Start in Madrid and end in Barcelona! 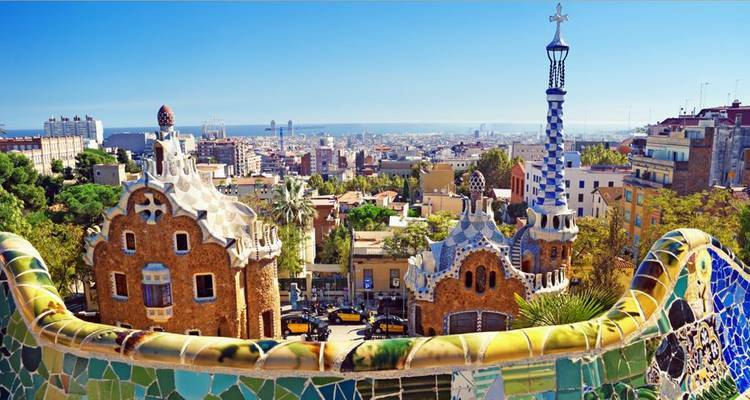 With the in-depth cultural tour The Best of Spain, you have a 9 day tour package taking you from Madrid to Barcelona and through Madrid, Spain and 5 other destinations in Spain. The Best of Spain includes accommodation in a hotel as well as an expert guide, meals, transport and more. Pick better hotel and the restaurant selections was very bad. will not use this company ever again. Felt like my experience was ruin because of Globus. Excellent experience! The hotels were all beautiful, all of the guides and our driver were very friendly and informative and the destinations were amazing! Worth every penny! The age range for this tour is 8 - 80 years only. This means that children under 8 are unable to participate in this tour, and those under 18 must be accompanied by an adult. We find that those aged 35-60 tend to make up the majority of the guests on this tour. There is, however, no strict upper age limit providing that passengers are comfortable with the itinerary. Globus ask that passengers provide details of any medical conditions they may have prior to departure, and have travel insurance cover. If you are travelling alone on this tour, a mandatory single supplement will be added to the tour price. You can see the additional surcharge on the 'Book Now' page. This trip is not an overly active trip, however, passengers should be prepared for daily walking of up to two hours, involving stairs, cobblestones and uneven surfaces. Some historic city centres are more accessible on foot so the motorcoach will need to drop you off a little way from the entrances to hotels and attractions. Comfortable, sturdy, tried-and-tested walking shoes with rubber soles are recommended for daily sightseeing. TourRadar only requires a deposit of $99 to confirm this Globus booking. The remaining balance is then payable 50 days prior to the departure date. For any tour departing before 10 June 2019 the full payment of $2,051 is necessary. No additional cancellation fees! 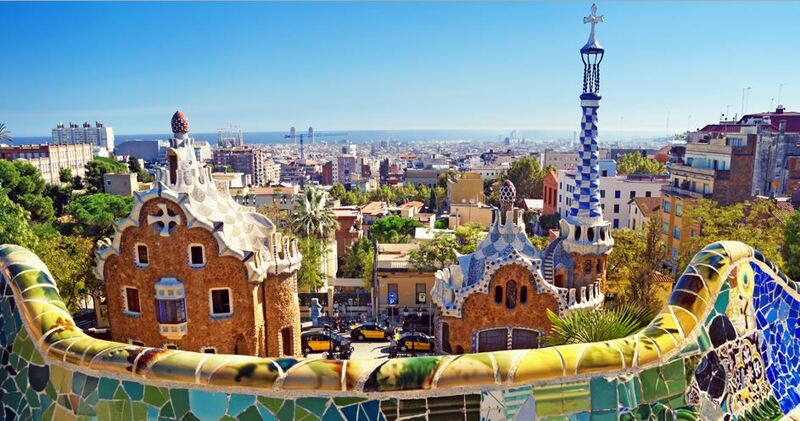 You can cancel the tour up to 50 days prior to the departure date and you will not need to pay the full amount of $2051 for The Best of Spain, but the deposit of $99 is non-refundable.